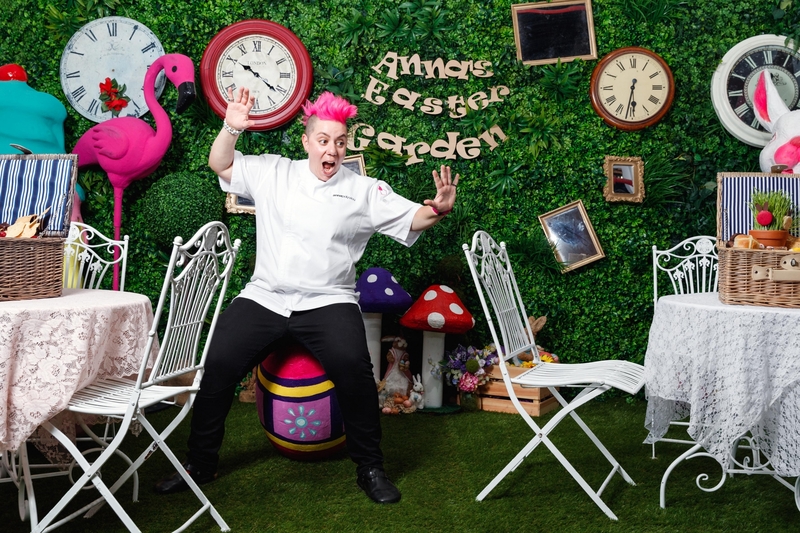 For one weekend only, you can party with Anna Polyviou at her whimsical Easter Garden of make-believe! 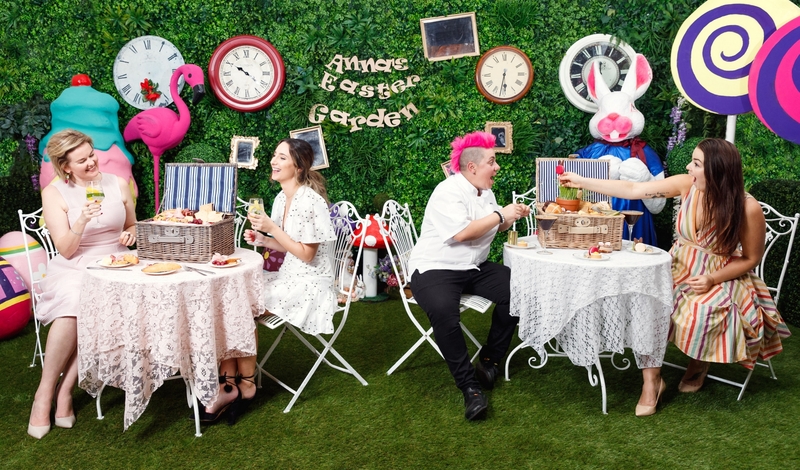 Fall down the rabbit hole with the Punk Princess of Pastry and embark on a fantastical journey of colour, flavours and delicious treats. Easter Egg Hunt with a chance to win Anna's Cake mix! 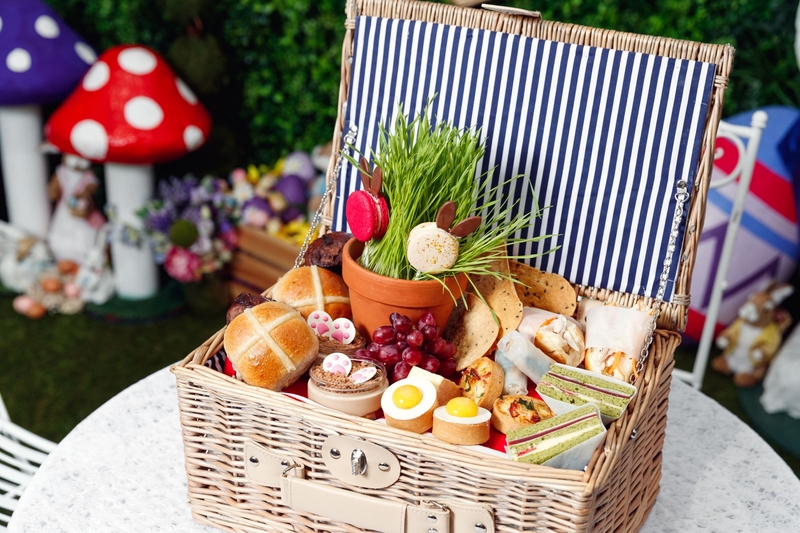 Sweet lovers will savour luscious Cracked Egg Tarts, wickedly indulgent Chocolate Pots, decadent Club Cake, sticky Hot Cross Buns, creamy whippy ice cream, and oh so much more. **Please be advised that Sundays and Public Holidays incur a 15% service charge. Would you like us to keep you informed about upcoming events at Shangri-La Hotel, Sydney?